In October, we had reported that the creator of the infamous Blackhole exploit kit was arrested in Russia and now the Russian Ministry of Internal Affairs has also confirmed that 'Paunch', the mastermind behind infamous BlackHole exploit kit, along with Gang of 12 other criminals were arrested on October 4, 2013 in Russia. 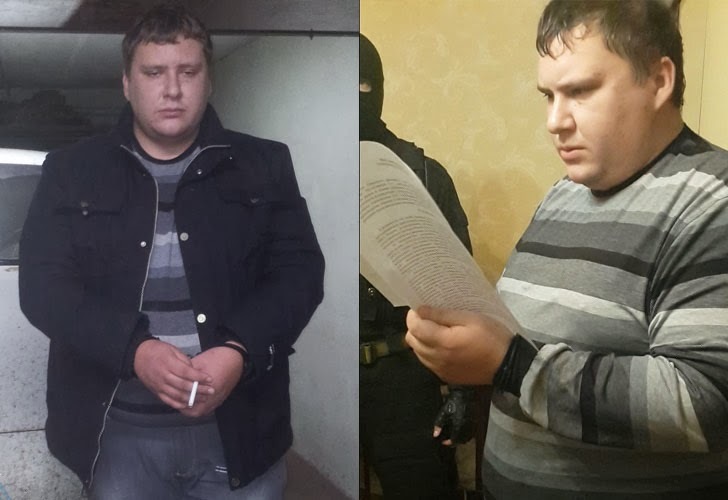 Russian security firm Group-IB has disclosed that it has assisted the police in the investigation of Paunch, who was residing in the city of Togliatti. 27-years old 'Paunch' is the author of the notorious BlackHole and Cool exploit kits that are today popular among cybercriminals and costs $500 to $700 a month in for buyers. Cool and Blackhole exploit kits are the ready-made hacking tools for easily serving malware from compromised sites, in result to install malware on users' computers using exploits of zero-day vulnerabilities in latest web browsers. The general damage caused by the criminal gang is estimated around US $2.13 million. 'At present, there are reports that BlackHole kingpin, ‘Paunch’ , has more than a thousand customers. It is known that 'Paunch' was earning $50,000 per month from his illegal activity and had a white Porsche Cayenne as his personal car.' Group-IB said in a press release. He also created Crypt.Am − an anonymous anti-virus simulator, which provided services for protection of malware against detection by antivirus programs.